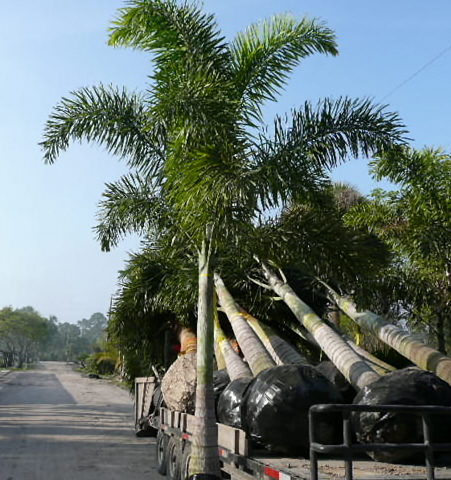 Foxtail palm is very fast growing and appears adaptable to a broad range of soil conditions. Foxtail palm takes full sun even at a young age. Little known 10 years ago, it has already become one of the most popular items for landscaping in moist tropical and subtropical areas. 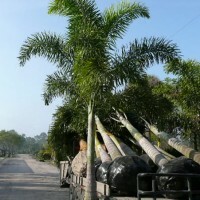 The unique appearance of the leaves, which form a circular arrangement of the leaflets, give this palm its common name.